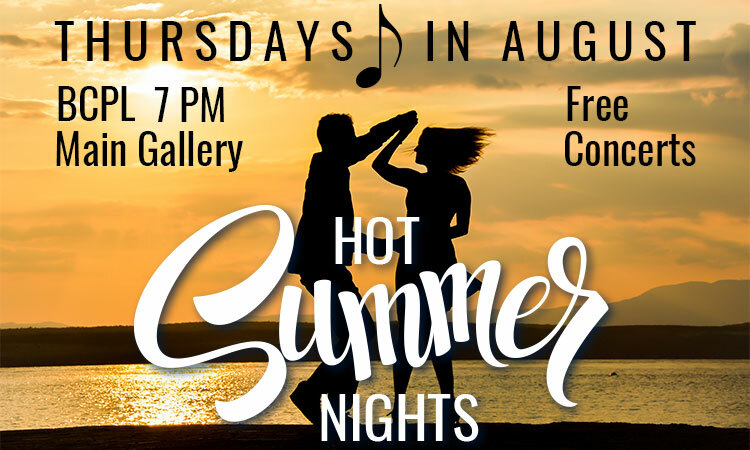 The seventeenth Hot Summer Nights Concert Series returns in August 2018, with performances each Thursday. Keep cool and enjoy the best musical entertainment of the summer at Blount County Public Library. Concerts are free and begin at 7 p.m. in the (air-conditioned) Library Main Gallery. Performances in this annual series are sponsored by Blount County Friends of the Library. 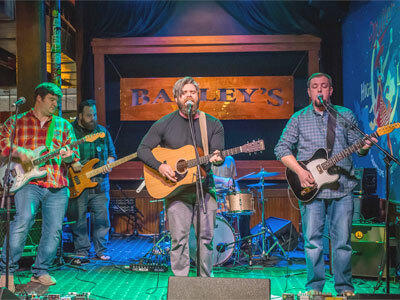 Based in Knoxville, this Alt-Country/Americana rock band draws its inspiration from the music of Ryan Adams, along with the melancholy of the Jayhawks. Steve Wildsmith calls their music “a desperation for understanding, a soul-deep ache to belong, that can only come from the hearts of musicians who believe that hope is something worth championing.” The band includes the talents of Josh Smith, Tyler Huff, Jason Chambers, Josh Huston and Chris Bratta. Kukuly and the Gypsy Fuego is a Knoxville-based acoustic ensemble that plays Hot Jazz inspired by the music of legendary French Gypsy guitarist, Django Reinhardt, and jazz violinist, Stephane Grappelli. 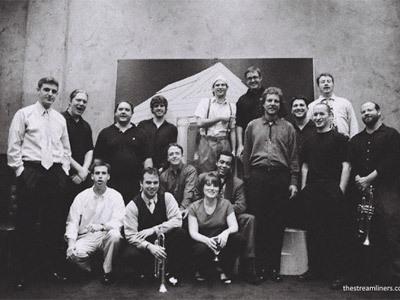 The band’s extensive repertoire includes swing standards, ballads, bossa novas, waltzes, Latin songs and other vintage-jazz sources done in uniquely arranged styles making this band’s shows fun and energetic yet full of virtuosity and class. Playing everything from Django Reinhardt through Gershwin and Antonio Carlos Jobim, Kukuly and the Gypsy Fuego plays jazz that knows no borders. The lineup includes guitarist and vocalist Kukuly Uriarte; violinist Seth Hopper; guitarist Jake Byrd and cello player Andy Bryenton. 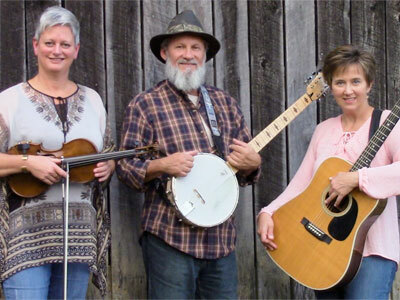 A rootsy East Tennessee ensemble, the Wild Blue Yonder Band preserves the musical traditions of their Appalachian region while giving fresh voice to ancient themes of love and loss, time and trials. All three members, Melissa Wade, Phil Coward and Cindy Wallace, are veteran entertainers who not only deliver their music with passion and sincerity, but also engage every audience as if it were sitting on the living room couch sharing life stories up close and personal. Formed as a five-piece band in 2001, Wild Blue Yonder has flourished in East Tennessee and Western North Carolina, producing two well-received contemporary bluegrass CDs and performing more than 50 shows a year for several years. Both discs, “Bolt Out of the Blue” and “Above & Beyond,” received airplay on Bluegrass and Folk stations across the U.S., and in the UK, Australia, and the Netherlands. Streamliners Swing Orchestra is a seventeen-piece big band led by Mike “Catfish” Spirko. They play songs by the likes of Duke Ellington, Benny Goodman, Glenn Miller, Count Basie, and Louis Prima. This stylish jazz dance band will get your feet moving with their infectious music, as they smoothly blend blues, bebop, and traditional swing. 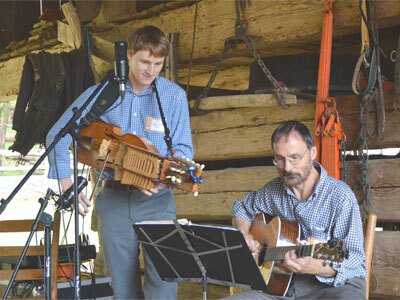 Riverdale is a high-energy father-son duo featuring Nick Shoemaker on the Swedish nyckelharpa (“key fiddle”) and Ed Shoemaker on the baritone guitar. They’re a favorite with contra dancers in Knoxville, Jonesborough and Chattanooga. With tunes ranging from Scandinavia, Ireland, Scotland, and the Shetland Islands to Cape Breton, Quebec, New England, and the Southern Appalachians, Riverdale’s musical palette offers something for everyone! Open to the public, these programs will be hosted by the Blount County Public Library, located at 508 N. Cusick Street, Maryville. 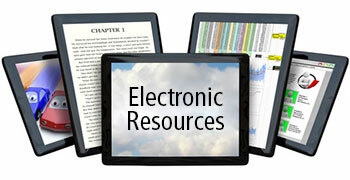 For further information about library programs or services, call the library at 982-0981 or visit the Web site at www.blounttn.org/197/Public-Library.